Constructed from nine individual layers of fine Northern Hard Maple, the Durablock pinblock offers the highest quality and stability. The three outer layers of thin hard rock maple on both the top and bottom of the pinblock material make it extremely moisture resistant. The thicker quarter-sawn inner core is completed in the tradition of golden era, ‘New York’ style wrestplanks and allows for ease of drilling and smooth tuning over the life of the block. This combination of the two primary pinblock construction methods is what makes each Durablock unique. Featuring the best of both worlds, the Endurablock from Chupp’s Piano Service, Inc. offers uncompromising quality and value. Six thin laminations and three thicker layers make up each Durablock panel. Durablock pinblocks offer the best of both worlds. The dimensional stability of the thicker, quarter sawn inner maple core and the moisture resistance of three thin outer layers on each side of the pinblock combine to offer the resilience and stability required of a premium quality pinblock. Our pinblocks are constructed out of planks of clear Northern Maple. This hardwood is prized for its resilience. Some economy pinblocks on the market today are formed from Southern Maple which is very soft and unacceptable for pinblocks. We are very careful during the wood selection process, which means we will not utilize inferior materials in the construction. The three outer laminations on the top and the three on the bottom do more than simply providing a moisture seal over the inner maple core. Along with providing additional grip, these layers also help guide the pin when it is being driven. This allows for a more dependable installation process and lasting durability. Each sheet of pinblock material is large enough to allow for the creation of up to four individual pinblocks. High quality combined with good value has already made the Durablock the pinblock material of choice for a number of high volume piano rebuilders. Pinblocks of this build quality and design have been utilized by a number of American, Japanese and European piano makers and designers. 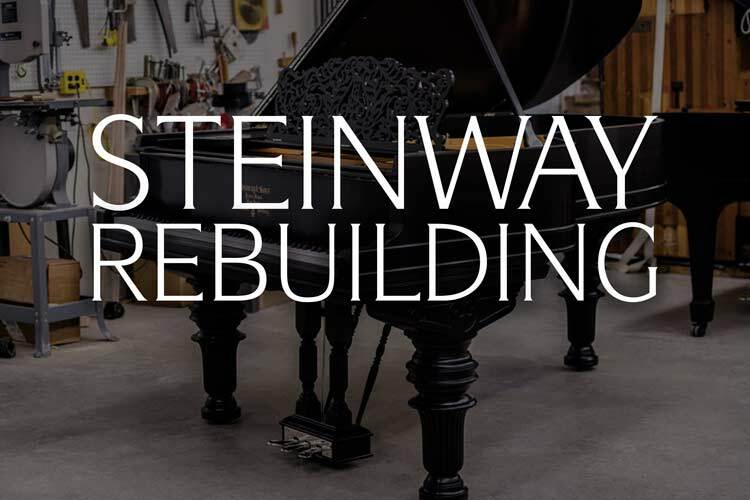 We have specialized in the rebuilding of premium quality grand pianos with a special focus on Steinway & Sons instruments for over four decades. 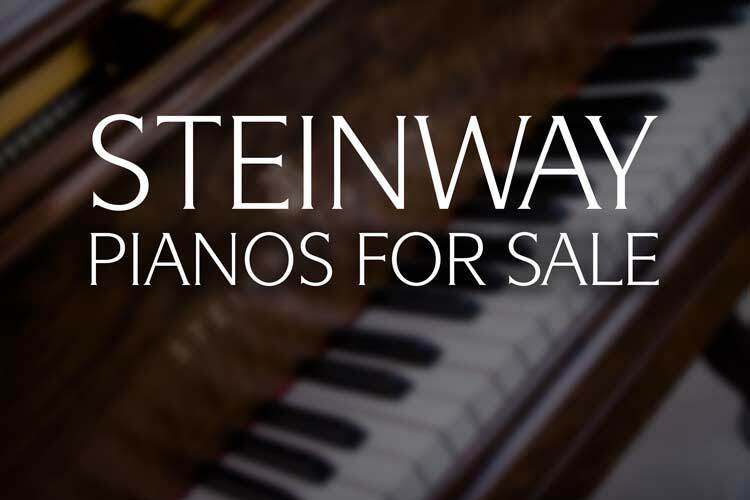 Over our many years within the piano industry, we discovered the need for a premium quality yet affordable pinblock produced in the style of golden era Steinway pianos. Through a continued partnership with some of the best woodworkers in the industry, we are now proud to offer 59 x 24 1/2 -inch sheets of Durablock pinblock material to qualified piano technicians and rebuilders. 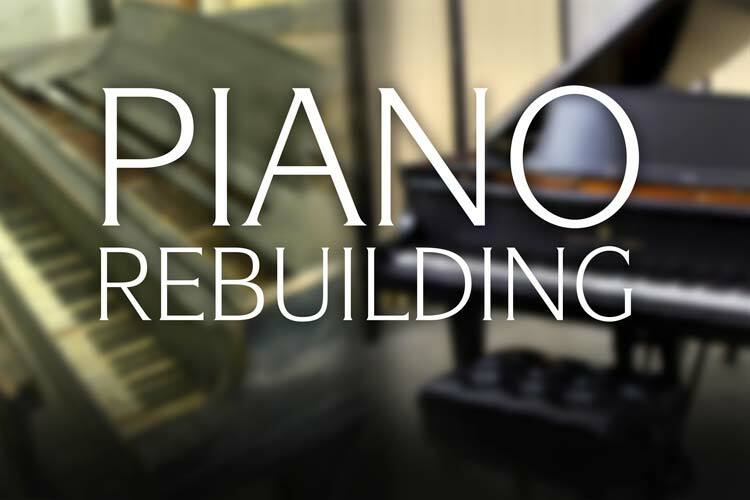 As active piano rebuilders, we understand that high-quality materials and workmanship is critical to the success of any piano restoration. Each sheet of pinblock material allows for the creation of up to four individual grand piano pinblocks. 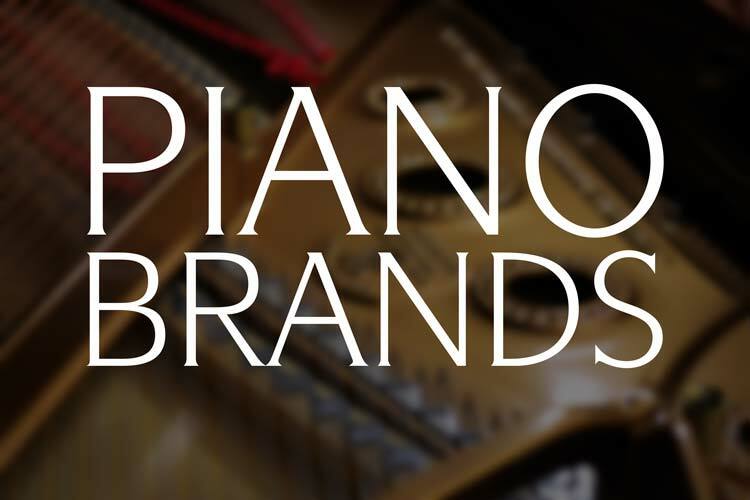 This ensures optimum efficiency which makes our product ideal for any piano rebuilder – large or small. Before offering these pinblocks to other rebuilders we have utilized this material extensively in our premium rebuilt Steinways. 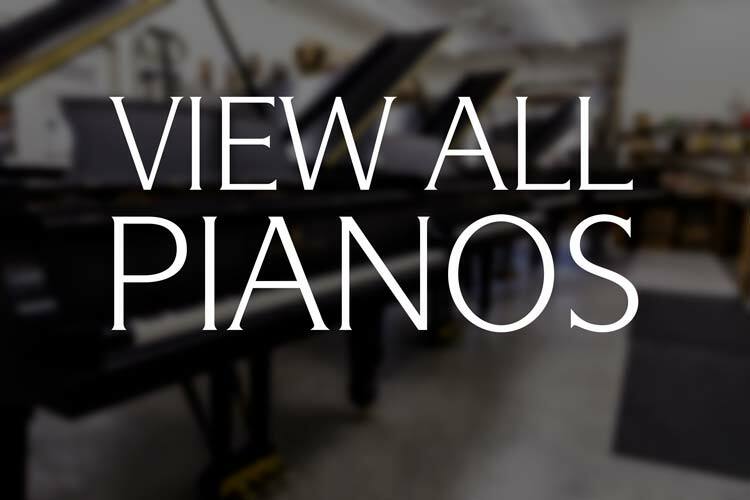 These pianos are utilized in homes and concert venues across the world and have proven to be stable under institutional use. Interested in learning more? Contact us today for an up to date price list and additional information. Error: Error validating access token: Session has expired on Thursday, 10-Jan-19 19:00:02 PST. The current time is Wednesday, 24-Apr-19 23:03:37 PDT.